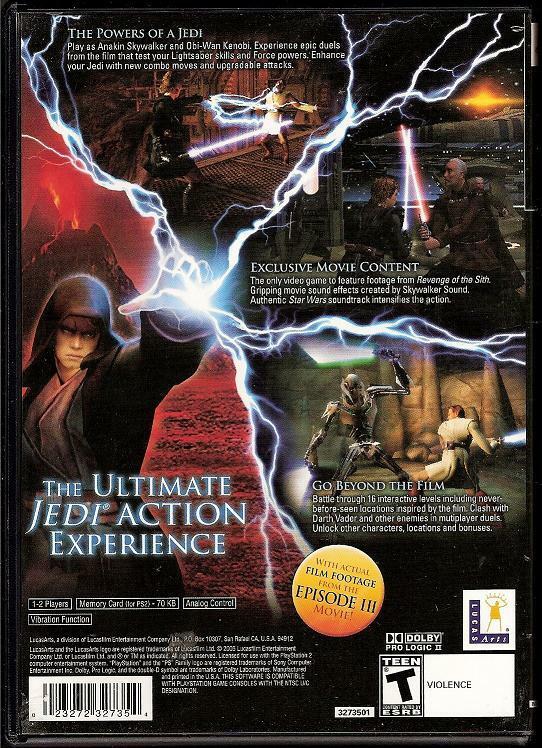 Features all-new Episode III film footage taken directly from the movie. 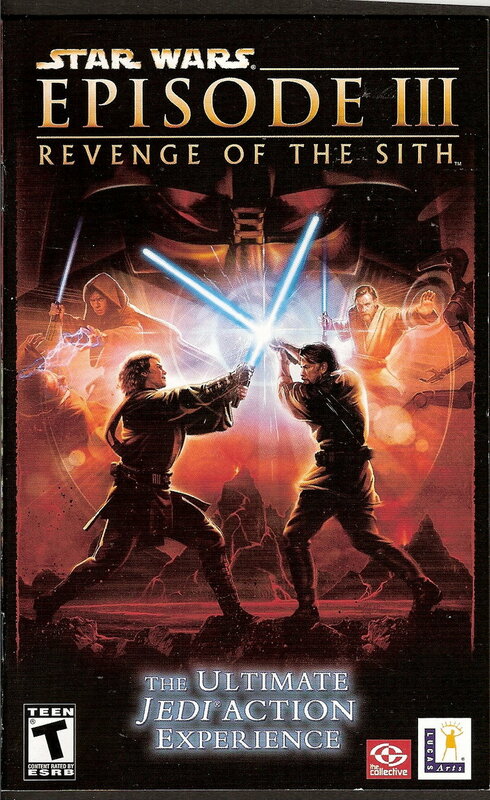 Fans find both sides of the Force, in this combat-oriented adventure based on the conclusive, sixth feature film in Star Wars franchise. Like the movie, the game revolves around the camaraderie and conflict between its two protagonists, a student gifted with powers far too great to be constrained by his own will alone, and a teacher too devoted to honor and tradition to prevent the future he dreads most. 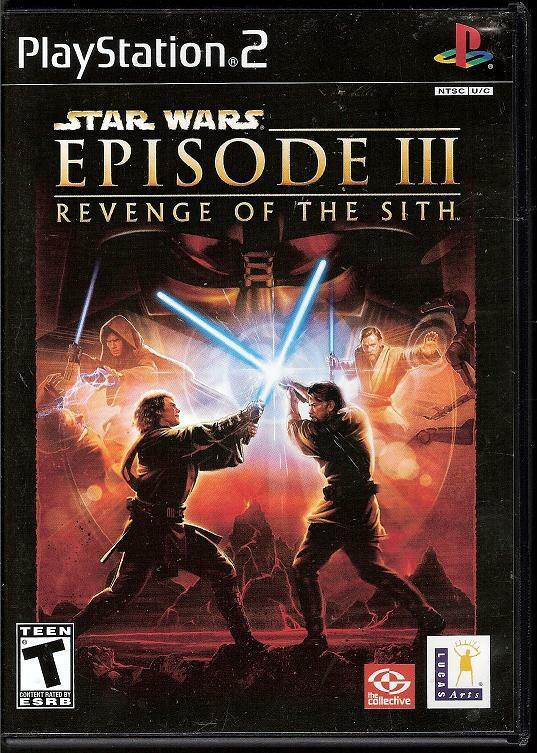 As Anakin Skywalker, players will learn to command the unbridled power of the Dark Side, with vicious, vengeful Force power attacks and an explosively violent style of light saber fighting.